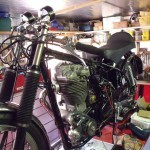 Restored 1959 Velocette Venom Motorcycle. 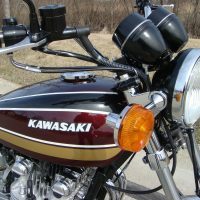 This lovely motorcycle was restored from the ground up by its owner. 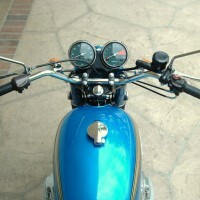 The engine was professionally stripped and rebuilt. 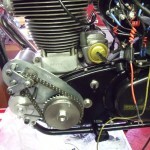 The engine breather modification was carried out. 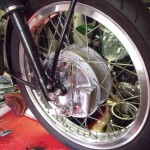 A new bonded clutch and chain wheel was fitted. 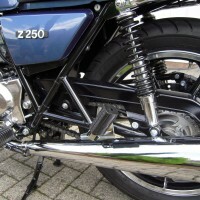 The later type primary chain cases were used. The electrics were upgraded with an Alton electric starter and a 12 volt alternator. 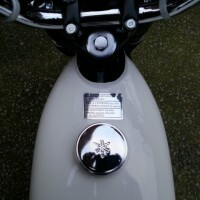 An alloy Thruxton petrol tank was fitted. 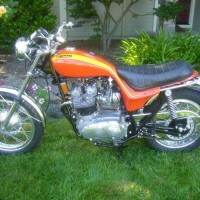 Flanged alloy wheels rims and a twin leading shoe front brake was added. 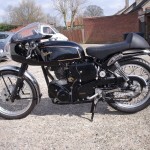 A really great restored Velocette Venom Motorcycle. 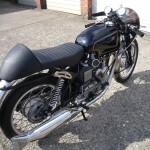 Velocette Venom – 1959 For Sale or Wanted? 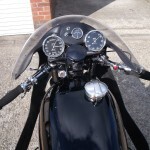 If you're looking for the perfect Velocette Venom – 1959 for sale then take a look at the hundreds of restored classic motorcycles listed on our extensive Motorcycles For Sale pages. 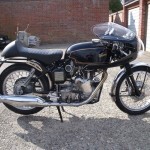 We regularly feature very nice restored Velocette Venom – 1959 bikes for sale. 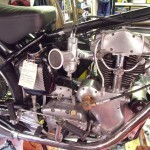 Spares and Parts for your Velocette Venom – 1959? 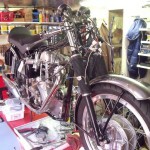 Workshop Manual for your Velocette Venom – 1959?